If you haven't read anything by Keris Stainton before, one of the many things she is good at is balancing gritty realism with perfect escapism. 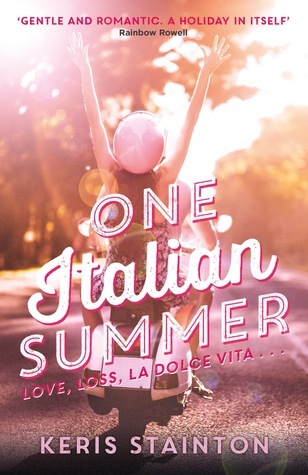 One Italian Summer's rather beautiful cover might lead you to believe that it's a fun, romantic, summer adventure - and it is - but it also focuses heavily on grief. 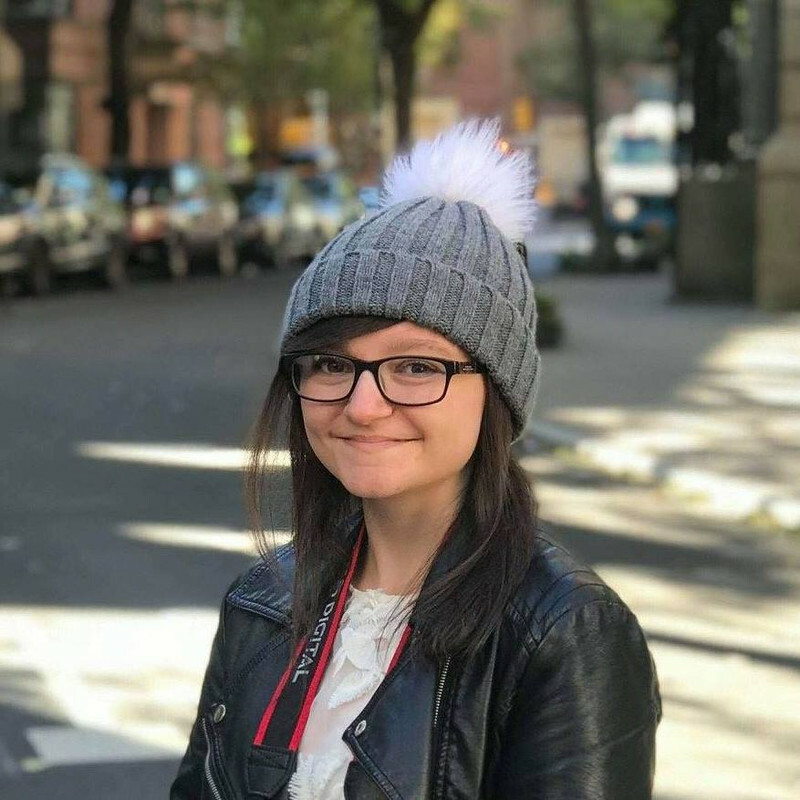 Milly, Elyse and Leonie are sisters, and they're off to Rome on holiday with their mother for the first time since their dad died a year ago. It's not the same without him. Having lost herself in her work for the past year to numb the pain, their mum almost didn't go. And now they're going to a place where everyone has a story about him. A place he loved. To make matters even worse, Luke will be there, Milly's awkward fling who she hasn't seen since last summer. Starting with the funniest first line ever ("Did you want to dip your finger in Dad?") Stainton has written a book that, as usual, is hard to put down once you get going. It sets the tone for the rest of the book: funny, sad, real - and with a younger sister who's a bit gross sometimes but has a big heart and everyone loves her anyway. With tasty Italian food and stunning views, it's like you're right there with them. One Italian Summer explores sisterhood, friendship, the pain of losing a parent, and what it means to do something for you when your situation makes you feel like you shouldn't. I'm so glad you liked it :D Sounds like a perfect summer read. I've got this on my kindle waiting to be read and I think it will now be the next book I pick up! I accidentally started reading this around the time of my Dad's anniversary so it was really bittersweet, but I really liked it.